The Atlanta Branch of AWD is steered by a dynamic group of women with years of combined experience in the film industry, including television and related fields of media. Chaun Pinkston, Chair of AWD Atlanta and an AWD Board Member, is a native of Atlanta and a passionate supporter of women’s advancement. Chaun, the Atlanta Leadership Committee, and the Advisory Team work to further the AWD mission of advocating for, supporting, and educating women directors in the Southeast. Women directors who wish to apply can go to our Join page and fill out an application. Please check yes that you will be affiliated with the Atlanta Branch. Note: All AWD members receive the same benefits but emails about events and local partnerships are tailored to the Atlanta branch. Please contact us with any questions. Tomeka M. Winborne is a writer/director who passionately loves to create stories that invoke conversations. 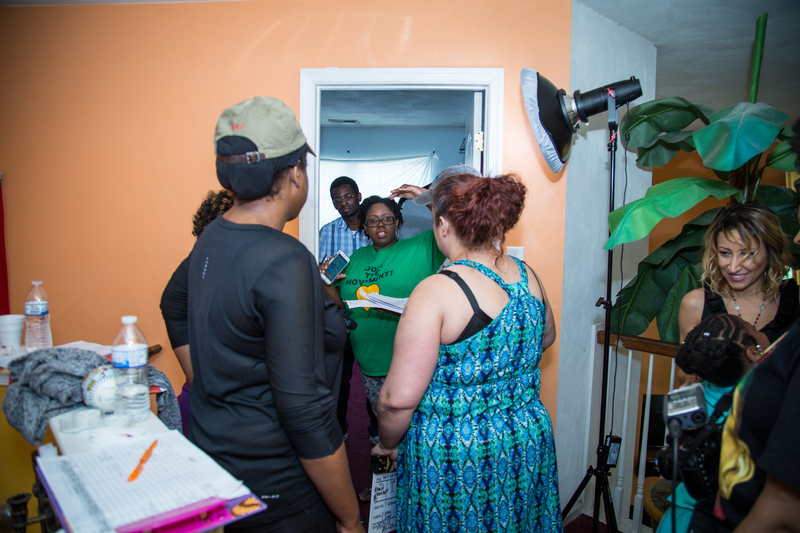 “My mission as an African American female filmmaker is to bring stories to the screen that embody the experiences and voices of people of color that are devoid in television and film,” says Tomeka. In 2009, she wrote and directed her first short film, "PASS ME BY." 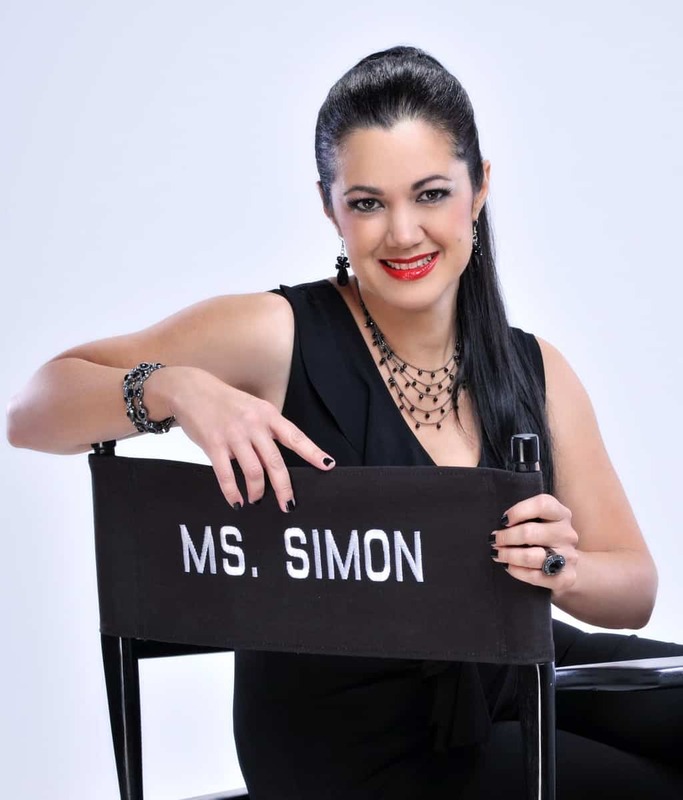 Since then, she has directed two commercials, one PSA and three additional short films that center around social issues. In 2014, Tomeka was commissioned to co-produce a documentary entitled, “IN PLAIN SIGHT: HUMAN TRAFFICKING,” for Cox Creative. Tomeka’s short film “AGED OUT” was screened at the “CineOdyssey Film Festival” and the “BronzeLens Film Festival.” She has also screened “AGED OUT” as a fundraiser for Becoming Families, a foster care nonprofit. In October, the Newport News Department of Social Services will screen AGED OUT at their “AGED OUT: Who’s Got Your Back?” foster care awareness event. Recently, Tomeka started “TEA TALKS WITH TOMEKA”podcast, focused on the journeys and projects of women filmmakers. Tomeka serves on the leadership committee of the ALLIANCE OF WOMEN DIRECTORS - Atlanta Branch. Director's Reel 2018 - Tomeka M. Winborne from Tomeka M. Winborne on Vimeo. Award-winning writer, producer and director, Lou Simon began writing screenplays in 2010. Not wanting to wait to be “discovered,” Lou went on to write, direct and producer her first feature film. Never having been on a film set before, this was, in essence, her film school. Since 2013, Lou has written, produced and directed four feature films: "HazMat," “Agoraphobia,” “All Girls Weekend” and “3.” The first 3 of these films have obtained distribution throughout the world. Her last film “3” is slated for release in North America in late Spring, 2018. 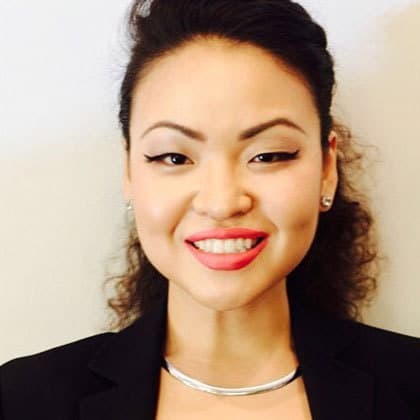 Raeha Kim, Esq. 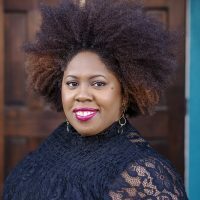 is the Founder and CEO of Millennials Chamber of Commerce, also known as MC2, pronounced “MC Squared,” a global public benefit organization dedicated to engaging, educating and empowering global millennial citizens. Its mission: To serve as a conduit to bridging generational gaps between millennials and other generations cross culturally, for a shared goal of global unity and empowerment via a new age experience-based model, called, "New 3": New Media, New Life and New Money. Raeha also serves as the CEO of Raeha International LLC, which provides coaching based consulting services for businesses and organizations that focus on millennial engagement to attract and empower millennial consumers and workforce. Raeha International helps such businesses with their branding, marketing, organizational structure and operational flow to strategically carry out the brand’s mission with a fresh millennial-friendly spin. Raeha also is the founder of Raeha Speaks, a public speaking program designed for Millennial women through the path of holistic empowerment. Raeha has served as a keynote and panel speaker, host and emcee in many global platforms on various topics. Lastly, Raeha has authored two books, Fly Yellow Bird and Holistic Fabulosity: Recruiting One Super-Shero at a Time for Our Urgent Revolution, scheduled to be published in 2018. 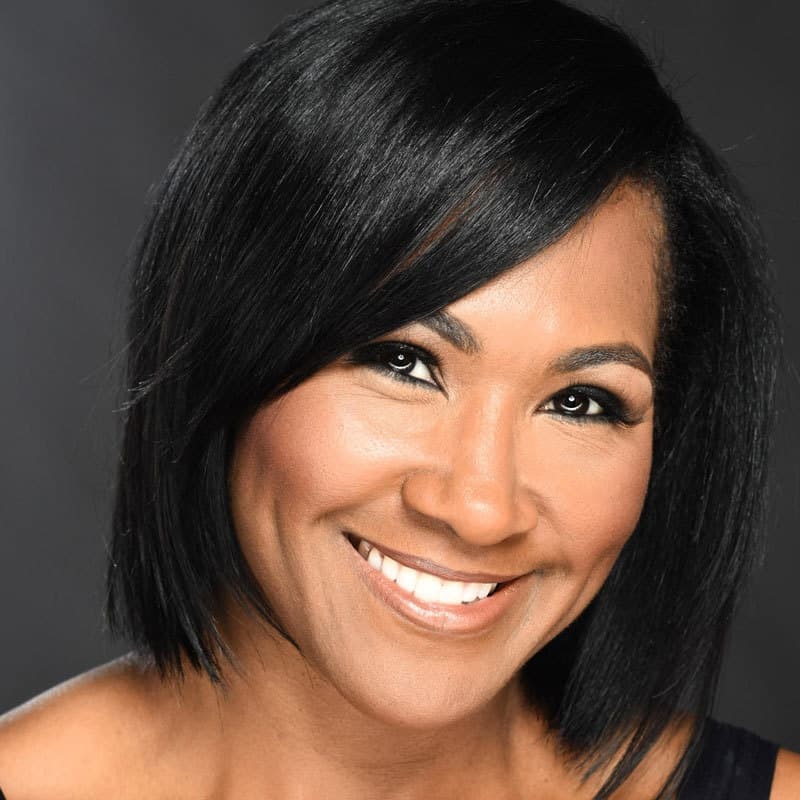 Terri J. Vaughn first stole America’s heart with her lovable portrayal of Lovita Alizay Jenkins on “The Steve Harvey Show,” a role that earned her three NAACP Image Awards for Outstanding Supporting Actress. 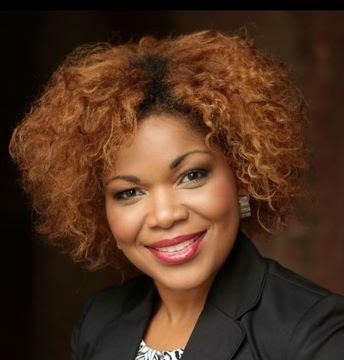 She was also honored with Outstanding Supporting Actress in a Drama Series for her work on the groundbreaking series “Soulfood,” and has numerous other television and film credits including Will Smith’s “All of Us,” Oprah Winfrey’s “Greenleaf,” and Tyler Perry’s “Daddy’s Little Girls.” Terri has also produced multiple projects under her independent production company, Nina Holiday Entertainment. “Between Sisters,” which aired as the highest rated show on GMC Network and “Sugar Mommas,” which was nominated for a 2013 NAACP Image Award, are just a couple of the projects Terri created, starred in and produced. In 2016 Terri made her television and film directing debuts. For Aspire TV she directed their first half-hour comedy presentation, “Mommy Uncensored,” then an episode of BounceTV’s “Man & Wife,” starring David and Tamela Mann. Terri directed the hilarious comedy feature, #DigitalLivesMatter starring social media comedic influencers DC Young Fly and Emmanuel Hudson. Also an activist, in 1997 Terri started Take Wings Foundation, in the San Francisco Bay Area, to mentor young women growing up in at-risk communities.